Every Formula One fan has heard Colin Chapman's famous quote, "Simplify, then add lightness," a thousand times—and it appears that even Lotus is drowning out its design motto because of it. The new Evora GT430 may be the lightest and most powerful production Lotus ever made, but it isn't the fastest. As it turns out, those complicated aero bits that make the GT430 look like it belongs more in a GT3 championship than on the road aren't necessary. With the company finally seeing positive sales in the 2010s, Lotus is dabbling in expanding the Evora 400 family to appeal to a wider audience. 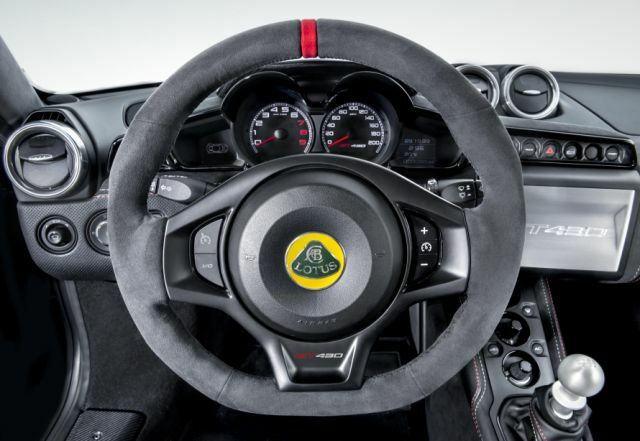 The all-new Lotus Evora GT430 Sport builds on the Evora 430 line, following Chapman's advice to a T. The Sport gets rid of the regular GT430's aerodynamic add-ons, which helps shed 22 pounds, bringing the car's dry weight to 2751 pounds. 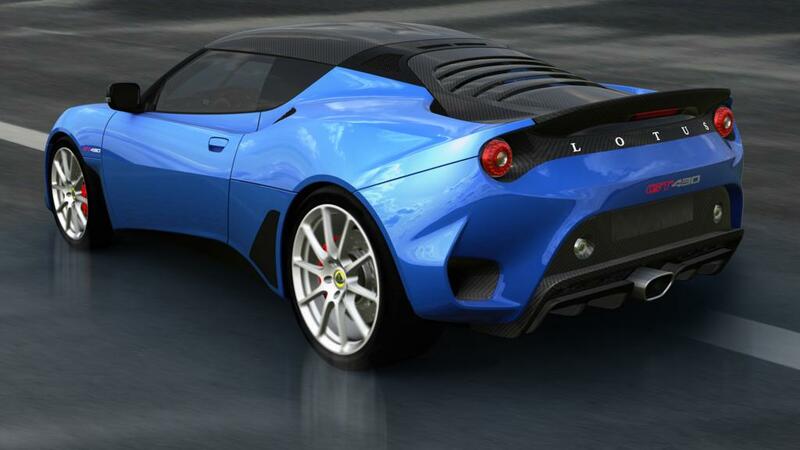 This in turn raises the Evora's power-to-weight ratio, and its top speed, to 196 MPH—the fastest street car Lotus has ever produced. In addition, the Sport variant's exterior features better airflow and makes use of more carbon fiber on the bumpers, body panels, and spoiler to subtract weight and add downforce. The rest of the Evora has been widely untouched, so the car still features the GT430's signature 430-horsepower, 3.5-liter, supercharged V-6 that rockets it from 0-60 MPH in 3.6 seconds. 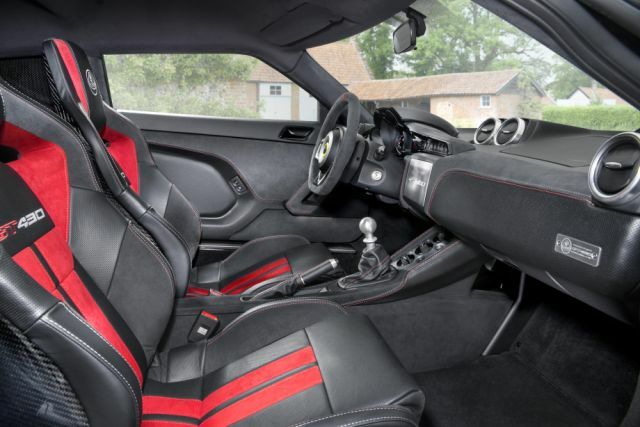 To make life easier for casual owners, the GT430 Sport boasts better traction control and dampers, and can be had in either an automatic or manual transmission. The interior is wrapped in a blend of Alcantara and leather, and the infotainment system now includes most modern amenities like Bluetooth, back-up camera, and satellite navigation. 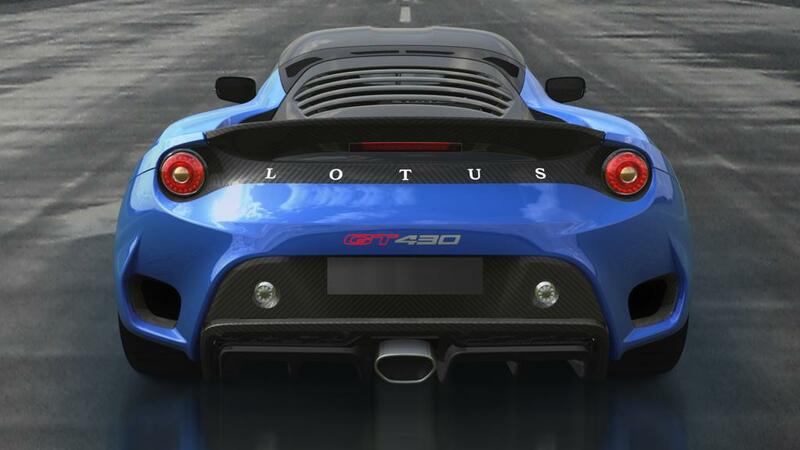 This car might be Lotus' new magnum opus, striking the perfect balance between comfortable sports car and track-ready weekend warrior. The next Elise? How about a modernized Tesla Roadster? Or even an SUV?